8/25/2002 · i'm a celebrity...get me out of here! double act ant and dec and little britain comedians matt lucas and david walliams have made their way into the latest edition of who's who. 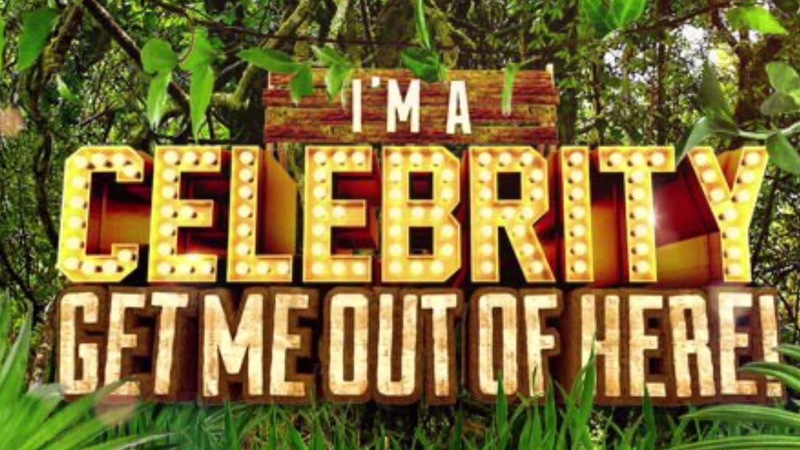 I'm a Celebrity...Get Me Out of Here! Season 1, Episode 15. June 24, 2009. The entire cast reunites in the Season 1 finale, and the King or Queen of the Jungle is crowned. 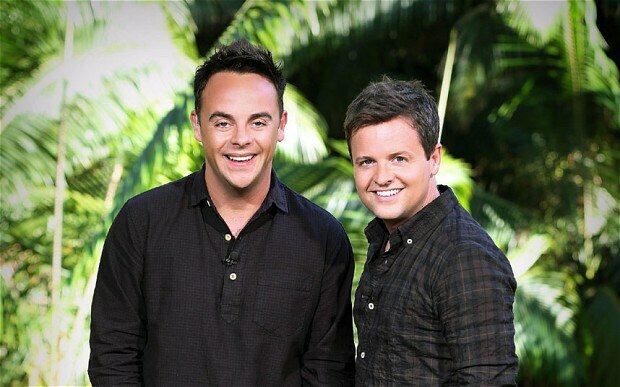 Holly Willoughby and Declan Donnelly host the final of the celebrity survival challenge. 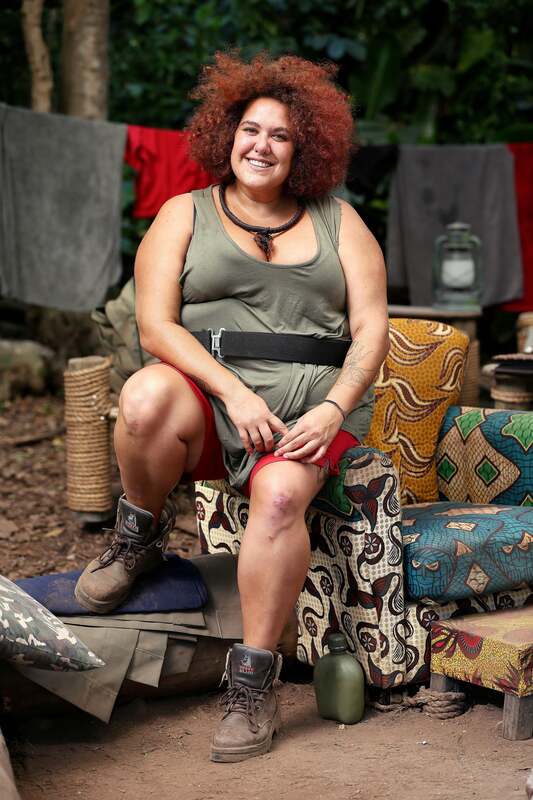 The contestants to have made it this far have endured four weeks of Bushtucker Trials, camp life, and each other, but now the time has finally come to reveal which of them has become the favourite of the viewing public, and will be crowned as this year's King or Queen of the Jungle.